Looking for relocation information? Specialized home searches to find that perfect Dayton luxury home? Information for the first time home buyer? I know that each Dayton home buyer’s needs are going to be unique and I strive to give you the information and resources that can help you make informed decisions throughout the process.  Call Dayton Realtor Teri Lussier at 937.343.1411 to get started. From our initial conversation, together we will craft a plan that offers you the support and tools you need to find a home in Dayton, and educates and informs you each step of the way, always with your goals first and foremost and at the heart of the process. Give me a call and let’s see how we can help you. Start your Dayton area home search, here.